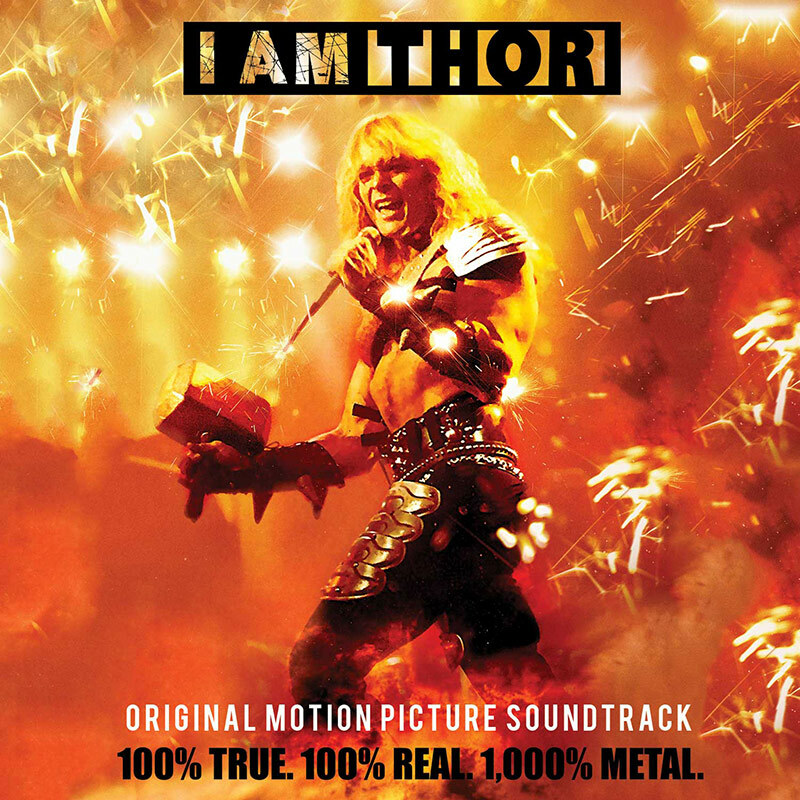 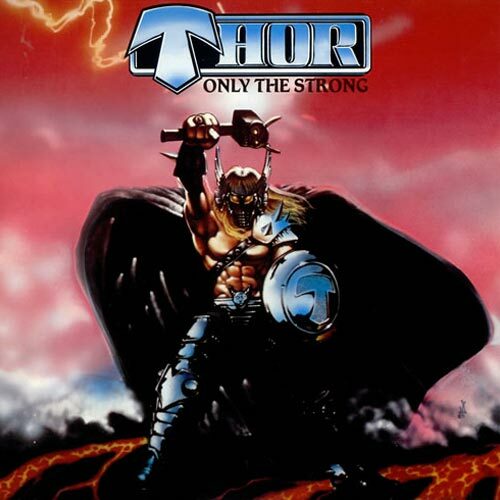 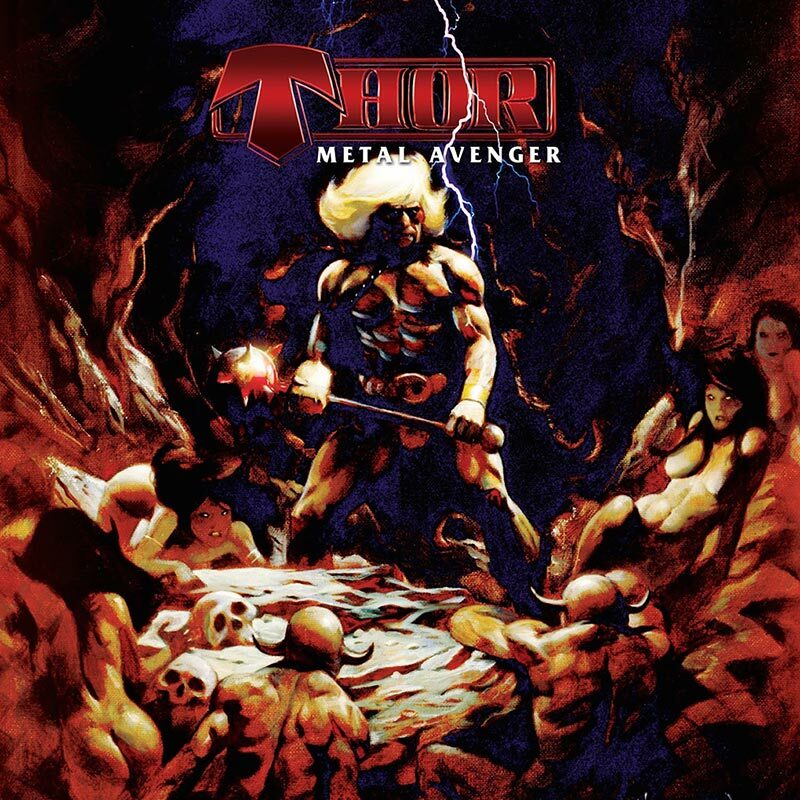 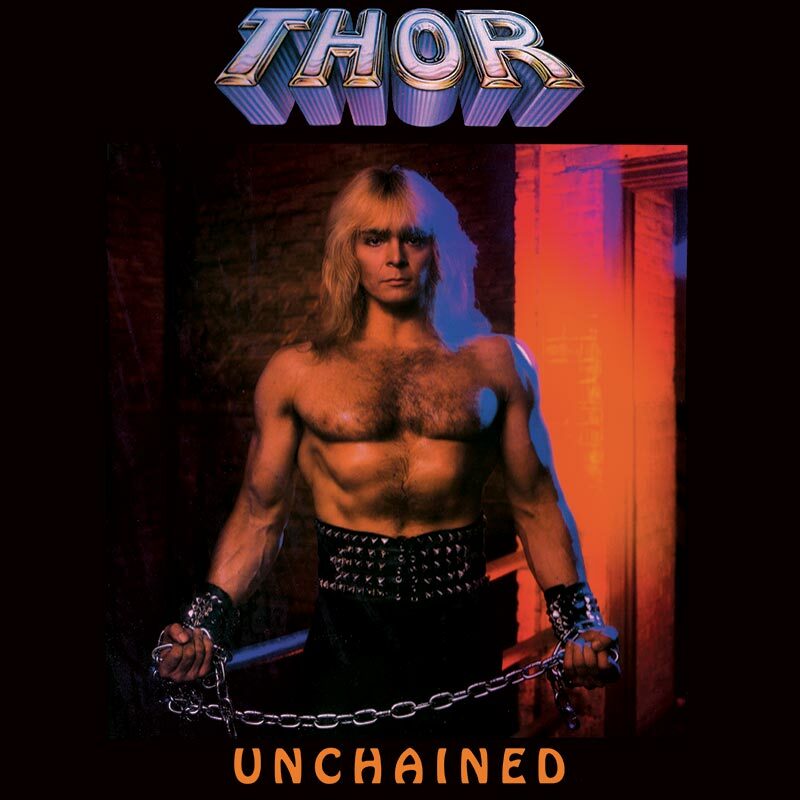 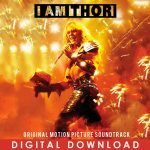 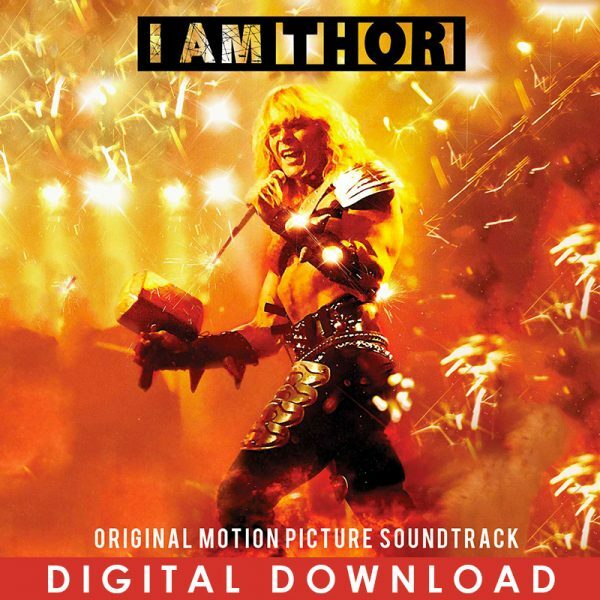 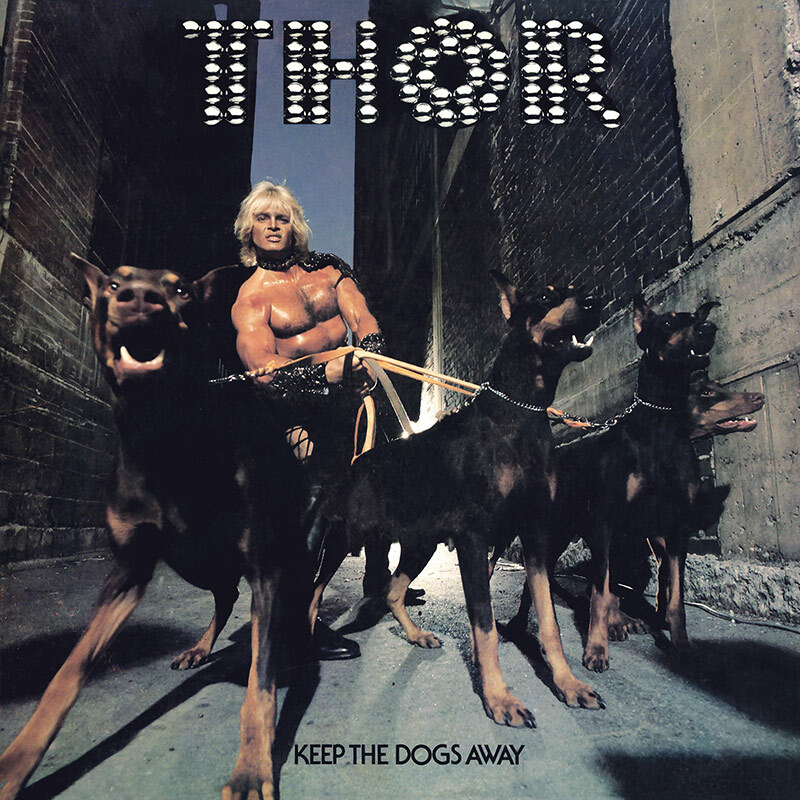 Soundtrack To The Critically Acclaimed Documentary I AM THOR To Be Released On CD In Conjunction With The Blu-ray & DVD! 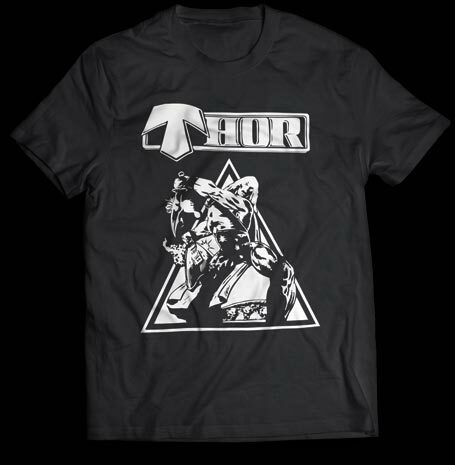 SKU: CLO0203DL. Categories: Deadline, Digital Downloads, Rock.